Palpable grapefruit tantalizes even the most tentative nose into a brief affair. 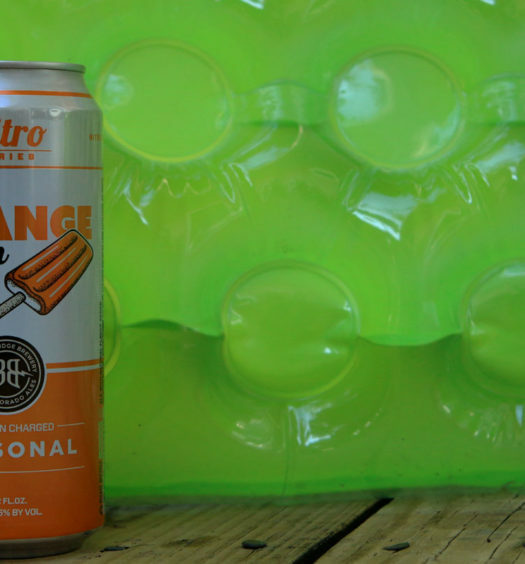 The palate is seduced by the same hypnotic potion, which delivers a smooth ale with succulent grapefruit. 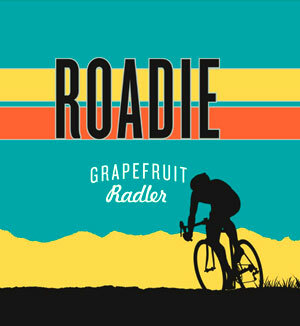 Roadie is sweet from top to bottom with a slight bitter yin to the sugary yang. 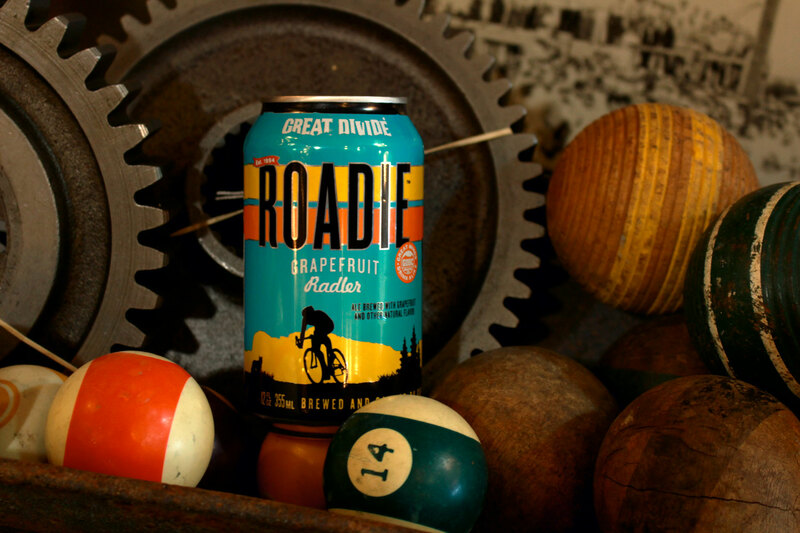 Overall, Roadie is an incredibly refreshing fruit radler with great balance and a medium body. 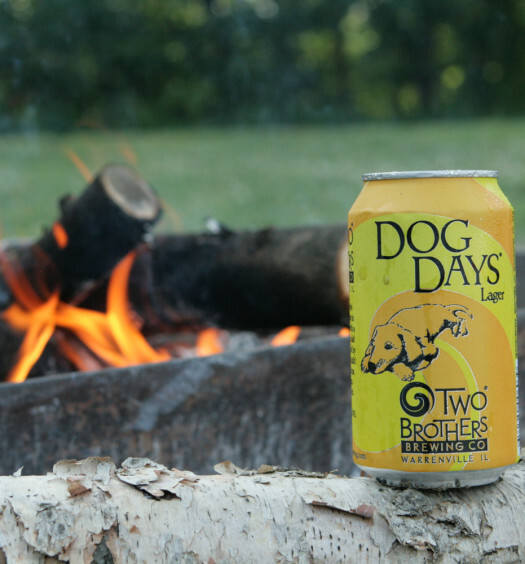 This terrific low alcohol summer fruit radler is designed for the hot summer sun. Ride on.